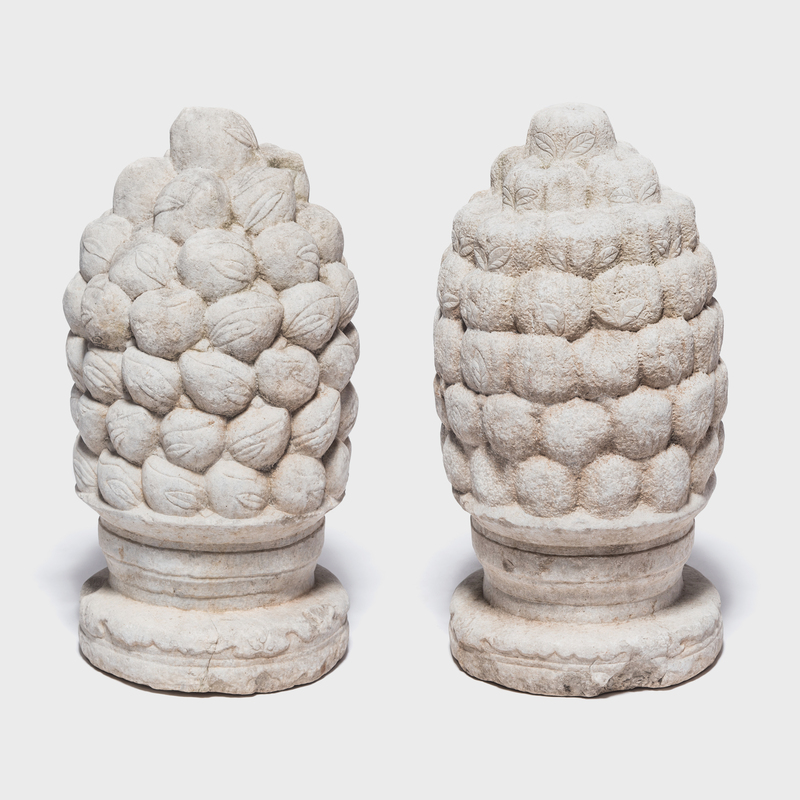 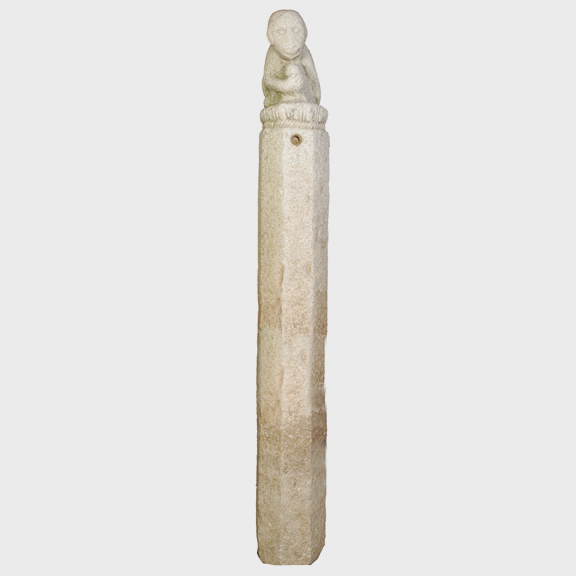 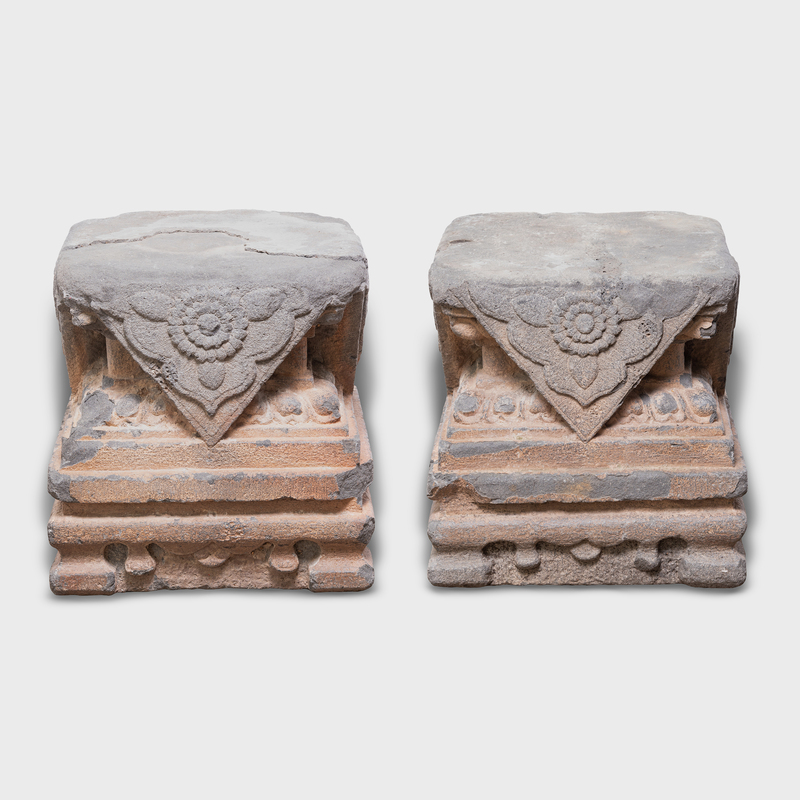 Over four hundred years ago, these rare stone finials once sat high on the roof of a Ming Dynasty building. 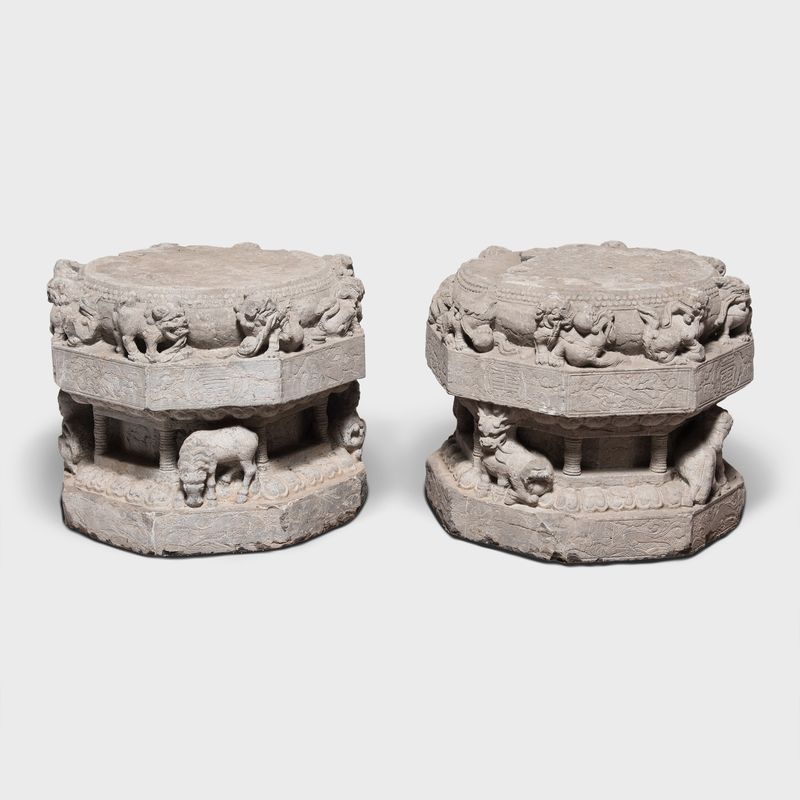 Hand-carved in Shanxi province, they offer a glimpse of a bygone era - many historic buildings in China have been torn down to make way for modern ones. 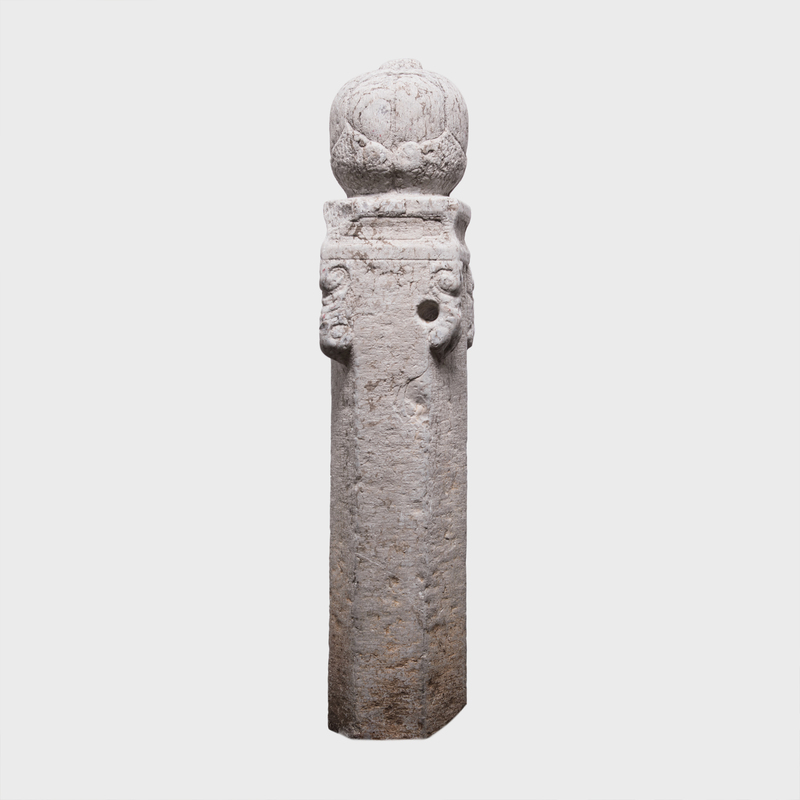 The finials are carved in the shape of peaches, symbols of immortality, and persimmons, symbols of luck and good fortune.